This of course illustrates what researchers from the Pharmacy School of the University of Belgrade found in another study – this of natural compounds that treat and prevent skin cancer: "Although isolated plant compounds have a high potential in protection of the skin, whole herbs extracts showed better potential due to their complex composition," the scientists concluded. 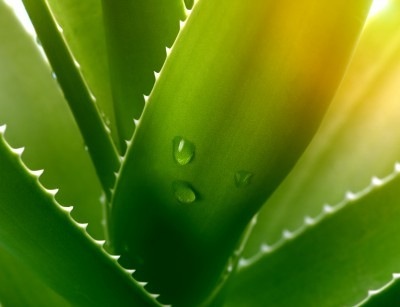 Listed below are links to blogs that reference this entry: Research Finds Aloe Vera May Prevent and Treat Skin Cancer. This page contains a single entry by Toni published on December 21, 2012 2:46 PM. Vaccine Bombshell: Leaked Confidential Document Exposes 36 Infants Dead After This Vaccine was the previous entry in this blog. Food Irradiation Supports Agribusiness, Harms Health is the next entry in this blog.